The great egret (Ardea alba), also known as the common egret, large egret or (in the Old World) great white heron, is a large, widely distributed egret. Distributed across most of the tropical and warmer temperate regions of the world, in southern Europe it is rather localized. . 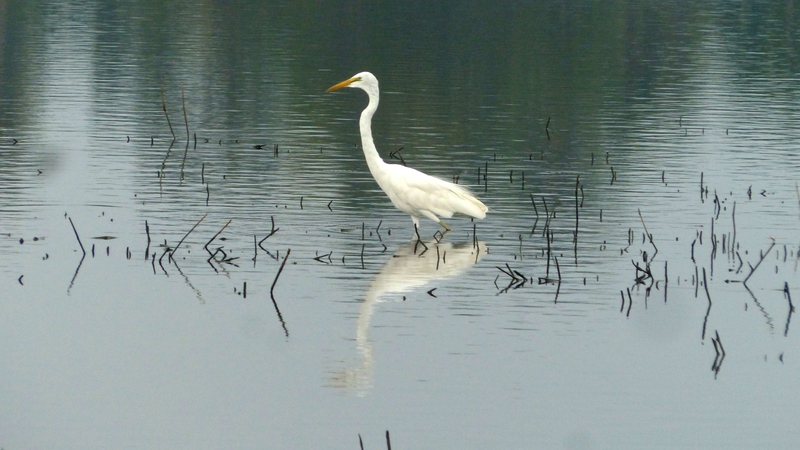 The Old World population is often referred to as the great white egret.